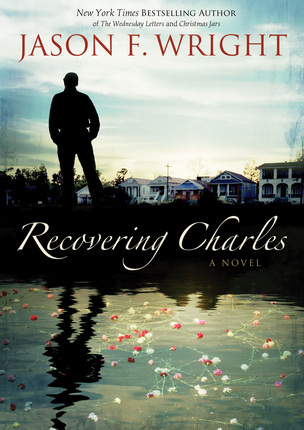 I’ve been listening to an ebook on DB called Recovering Charles. It’s about family dynamics after the mother’s death from prescription drugs. The once highly successful architect father goes on a ten-year drunk and the son, a famous photographer in his own right, deals with the aftermath. Oh my goodness it is an emotional ride. I find myself just weeping as I listen. I find myself feeling more deeply than I have let myself feel. It seems so long since I let emotion control my day. It’s been a long time since I was able to put myself in another’s place. And boy howdy it’s raw. I’m afraid to let go, to give in, to rise up, to reach across. I don’t want/need more hurt. I don’t wan’t/need vulnerability. So, I keep myself all knotted up as hard as a rock. Pushing people away, going through the motions of living, without any of the growth, happiness and joy. I have plenty of superficial relationships. Facebook. Work. I connect with TV series, Blacklist, The Good Wife, Scandal. I read. And last night I totally binged. I stuffed all my feelings way down deep and ate like I’ve been in a cave for three weeks. Huge salad, two bowls of soup, two slices of bread. Ugh. It’s a new day. And I want to have a new life. I’m so worn out. Depression is just around the corner. I feel her breathing down my neck.